Archaeologist have discovered an ancient encampment that could rewrite British history. Near the site of Stonehenge, the discovery dates back 1,000 years before the famous stones – contradicting previous beliefs that the area was previously uninhabited. The discovery by the University of Buckingham included animal bones, flint tools, and charcoal samples according to Science Alert. 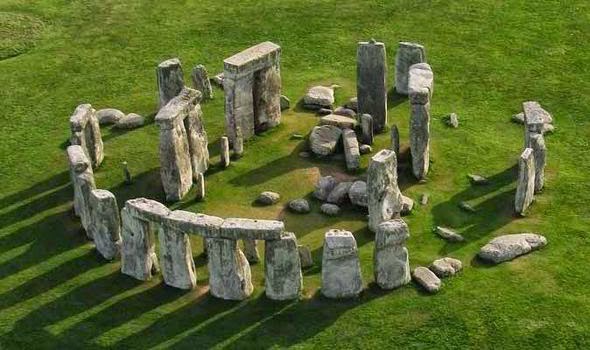 The charcoal has been dated to 4,000 BC – Stonehenge is believed to have been constructed between 3,000 and 1,500 BC. The discovery was made at Blick Mead – around one and a half miles away from Stonehenge. David Jaques said: ‘British pre-history may have to be rewritten. This is the latest-dated Mesolithic encampment ever found in the UK. The find would suggest that people were settled in the UK when it was still connected to Europe. One issue that has been raised is the prospect of building a huge tunnel near Stonehenge that could destroy any evidence. Stonehenge News: Why is Stone 23 so clean?